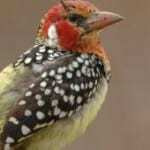 Getting excited about an upcoming safari holiday? You can bring the magic of the safari experience into your living room with these 9 inspirational safaris movies to watch before you go! 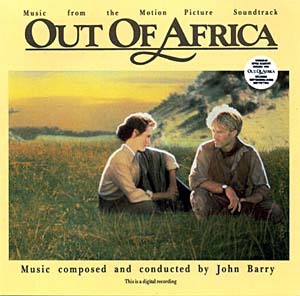 A Hollywood classic, Out of Africa is one of those rare films that you can’t fail to fall in love with. Whether you’re watching it for the dazzling scenery of the Kenyan landscapes or the drama and romance, Meryl Streep and Robert Redford make for compelling viewing in this tale of Africa, war and wildlife. 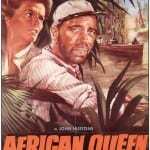 Like Out of Africa, the movie is based on a true story, but here the similarities end. 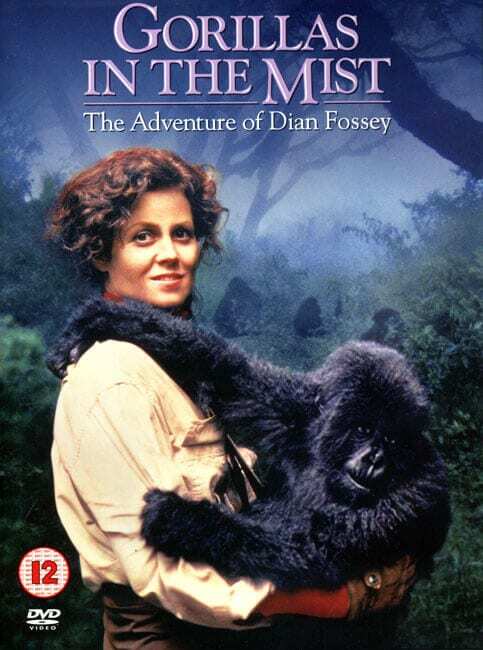 Instead of a romantic interest, Gorillas in the Mist tells the tale of naturalist Sigourney Weaver’s touching relationship with the group of primates she studies in the Rwandan jungle. With the threat of poachers hovering in the background and strife all around in Rwanda, there’s high drama as well as some magnificent footage of real gorillas in their natural habitat. When you think of safaris and big game, it’s hard not to immediately imagine the Circle of Life scene from the beginning of Disney’s epic African adventure, The Lion King. It might be animation and talking lions rather than real life nature scenes, but adults and kids alike can’t fail to be inspired to take a safari holiday after watching Simba on screen! 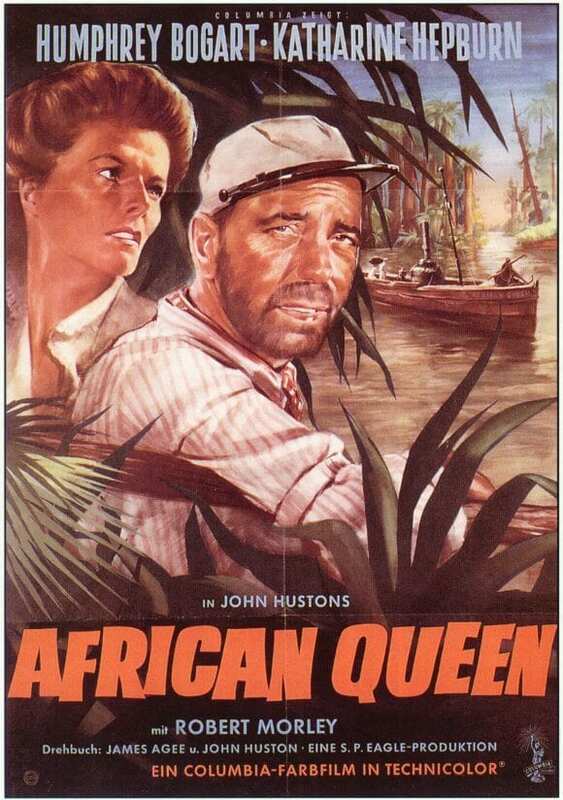 An old fashioned tale of action, romance and daring exploits in the wilds of the jungle, The African Queen is a fantastic romp with two of the era’s best loved actors – Katherine Hepburn and Humphrey Bogart. 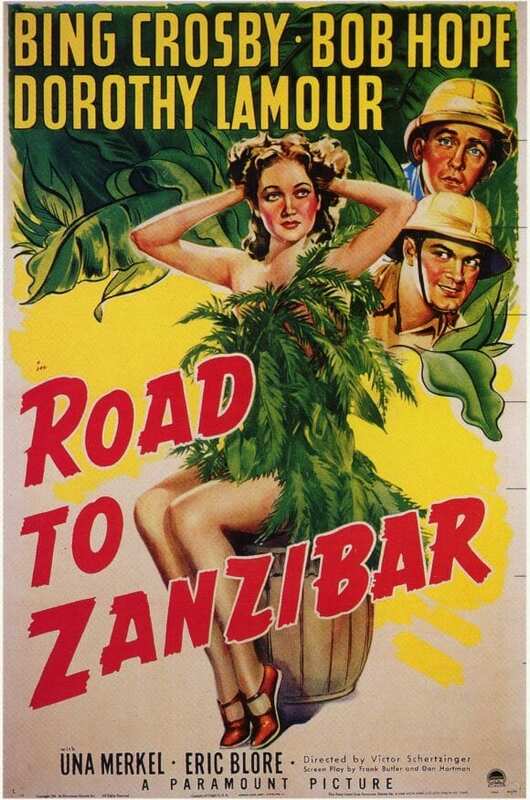 Shot in Uganda and the Congo, it was one of the first movies to use real locations and backgrounds which adds an unparalleled realism to the story. Clint Eastwood’s film is based loosely on the experiences of writer Peter Viertel and director John Huston on the set of The Africa Queen. 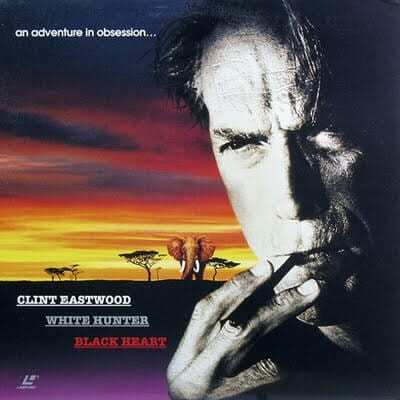 But whilst love triumphs over all in the 1950s classic, this movie is much darker and explores the morality of hunting wild animals. When filmmaker John Wilson becomes obsessed with the safari and elephants, disaster begins to stir. This interesting film starring the legendary John Wayne removes the cowboy from his favourite setting and transports him to a vast African landscape. Filmed in Tanzania, it’s a dramatic story about a group of hunters, a female wildlife photographer and the race to save a group of baby elephants from a terrible fate – life in a zoo. 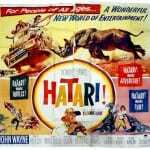 With exhilarating wildlife chases and Mount Meru providing a dramatic backdrop, Hatari! 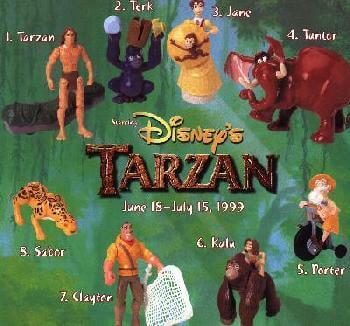 is another thrilling safari movie. 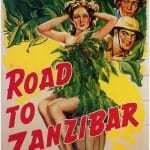 After the success of contemporary films in the safari genre, Bob Hope parodies African adventures with this farce. 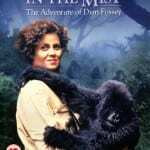 Involving love triangles, races through the jungle, swimming with leopards and plenty of jewels, the fast-paced comedy is a fun trip. Set in the South African veld, this eerie movie starring Cornel Wilde is a dark tale which switched the traditional roles of a hunting safari. The guide (Wilde) leads a troop of hunters through a tribe’s colony to start the hunt, but when the group offend the locals, he finds himself in the role of the animals – naked and being chased through the landscape by warriors from the tribe. 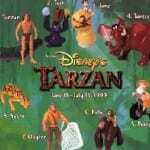 Everyone’s favourite jungle hero has been the subject of many films over the Hollywood years, but in 1999 Disney gave him 3D makeover and plenty of animated jungle action before the happy ending with Jane. Featuring a paranoid elephant and a smart mouthed gorilla, Tarzan is a family film that brings the jungle to life with sweeping scenes. 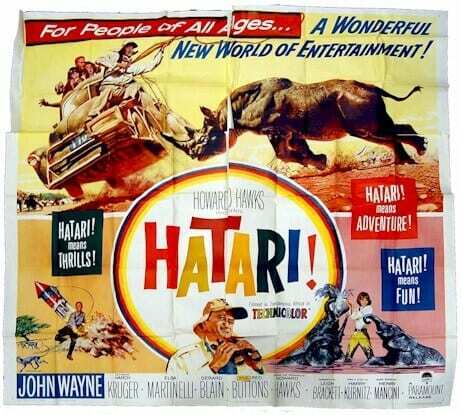 Any safari movies we should add to the above list? Let us know below. BORN FREE should also be included in this list. 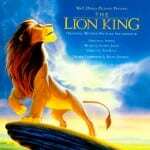 One of the best African / Kenya / Safari movies ever!! My candidate for the single best safari film of all time is King Solomon’s Mines, the one with Debra Kerr and Stewart Granger (it made him an international star). 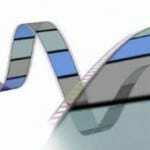 It was the third of five filmings of H. Rider Haggard’s novel. It had the most authentic tribesmen, and its iconic drum music was recycled in countless safari “B” movies as well as in John Ford’s Mogambo, another good African movie. Top 5 Safari Videos on YouTube The Best Safaris In The World!